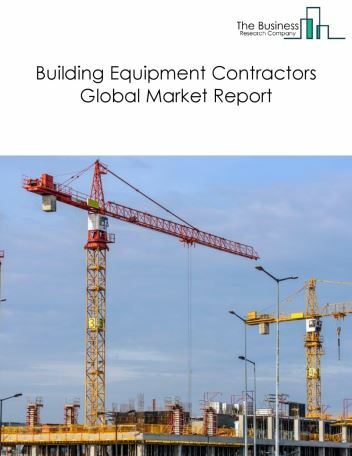 Major players in the global building finishing contractors market include APi Group Inc, Performance Contracting Group Inc, Cleveland Construction Inc, and Irex Corp of Lancaster. The building finishing contractors market size is expected to grow during the forecast period to 2022. 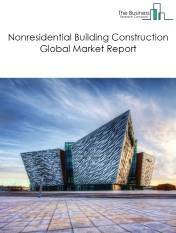 The growth in the building finishing contractors market is due to the technological advances and growing infrastructure. 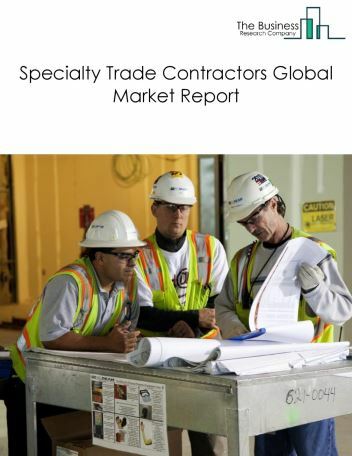 However, the market for building finishing contractors is expected to face certain restraints from several factors such as lack of skilled workers and increased labor costs. 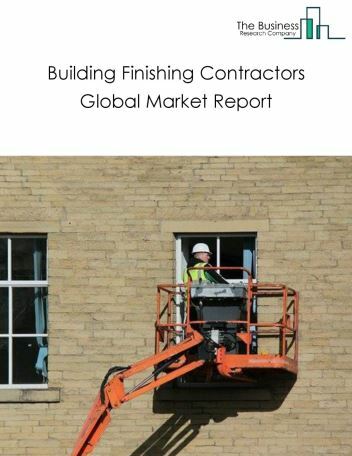 The global building finishing contractors market is further segmented based on type and geography. By Type - The building finishing contractors market is segmented into Drywall And Insulation Contractors, Painting And Wall Covering Contractors, Flooring Contractors, Tile And Terrazzo Contractors, Finish Carpentry Contractors, and Other Building Finishing Contractors. 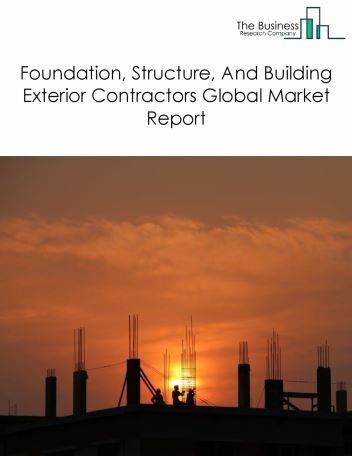 Among these segments, the drywall and insulation contractors market accounts for the largest share in the global building finishing contractors market. 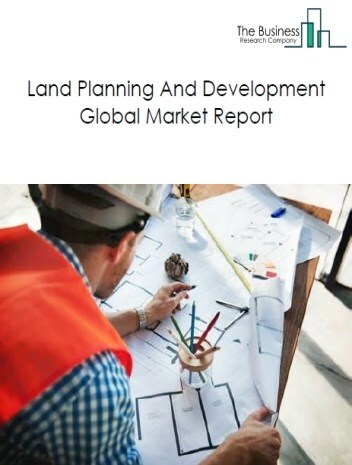 By Geography - The global building finishing contractors market is segmented into North America, South America, Asia-Pacific, Eastern Europe, Western Europe, Middle East and Africa. 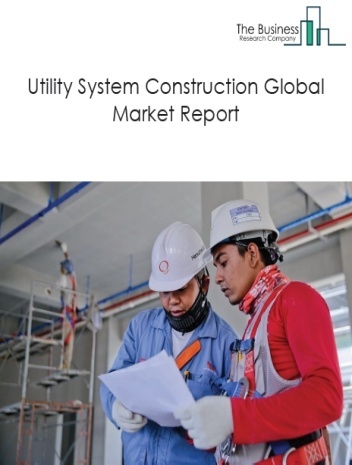 Among these regions, Asia-Pacific's building finishing contractors market accounts for the largest share in the global building finishing contractors market. Building Finishing Contractors are increasingly using digital technologies such as smart phones, RFID tagging and software to improve labor productivity, safety and cost control. 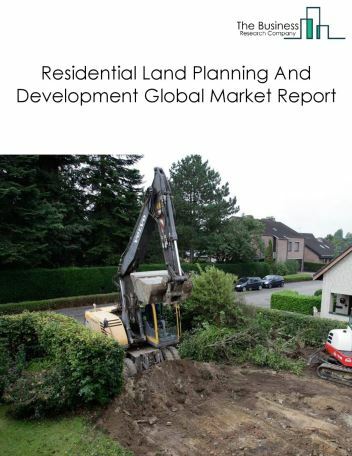 Mobile phones help workers to share information on jobsites and file reports about the building progress. RFID tagging is used for material handling and to track field personnel. For example, MaxCon Software is specifically designed for roofing contractors. Mobile apps such as Red-Trac, Labor Sync and Timesheet Mobile provide construction-specific services to contractors. Potential Opportunities in the Building Finishing Contractors Market With increasing population and urbanization, the scope and potential for the global building finishing contractors market is expected to significantly rise in the forecast period.